What do pilots like? Well aside from the obvious, airplanes, there are numerous things that you can buy for your favourite pilot friend or family member or simply any aviation enthusiast. Coming up with holiday gifts can be tough but for gadget loving aviators, there are lots of options from small to luxurious. Most aviators love everything airplanes! With the sun shining in the eyes, protective eyewear in the cockpit is a necessity. Even in wintertime and on overcast days, it is so bright outside that you simply cannot do without sunglasses. Aviators are important because they have thin arm bands that fit under the ear cups of the headset. 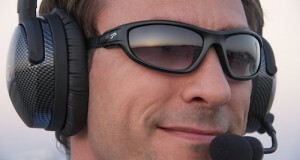 The arms of standard sunglasses are not compatible with the other cockpit necessity – the headset. Most arms are thick and push out the seals on the ear cups and are uncomfortable. I have recently come across “Flying Eyes” brand eyewear, and I think they would be a great idea. These glasses have an adjustable cord instead of arms, that fits around your head and won’t obstruct your headset. The glasses also come with fixed plastic arms that you can use outside of the cockpit. 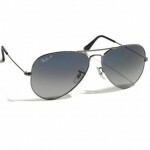 Other nice aviators are made by brands such as Ray-Ban and Oakley. There is lots of choice out there. Many are compatible with prescriptive lenses. Do they have a sense of humour? Pilot paraphernalia is always a fun gift. If you’re dealing with a pilot geek, things like keychains and ornaments are nice to give. You can buy all sorts of things here. From t-shirts, to mugs, to wall and desk clocks to doormats, coasters, stickers to jewellery, there is a lot of choice. There are hats, weathervanes, ties and license plate frames. I’ve even seen a runway mat beach towel. Seriously. If you think of something, likely it’s available with a humorous aviation twist. The classic “Remove before Flight” keychain or t-shirt is always a great idea. I’ve got one, and a lot of my pilot friends do too. Many pilots love any aviation-themed movie – think of the cult classic Top Gun . Most of my pilot friends have a copy. Other favourites include Flight, Disney’s Planes, Ice Pilots, Arctic Air or the Aviators TV Show . The show MayDay is one of my favourites however only the older shows are available on DVD. There are numerous choices here. I have a pink flight bag from Powder Puff Pilot that I regularly use, but there are lots of nice ones (and not so nice ones) out there! 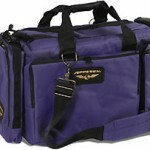 The pink bag is definitely a great gift for the female pilot. When you are selecting a bag, basically you need a bag big enough to fit a headset, notebooks, an iPad, charts, maps, books, a water bottle and snacks. The bag should have an outside pocket for small items such as pens and a few outside pockets on the side, and an interior big enough to house the main items. If you want to spoil your pilot, check out the Classic Flight Bag, made of hand-cut leather, it’s rugged, durable and very stylish. The bag is just under $500 and features one large back pocket, two smaller pockets on the side, and a detachable and adjustable shoulder strap. Very nice quality. 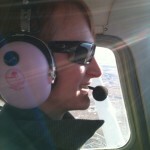 Flying with my pink ANR headset from Powder Puff Pilot. Every pilot needs their own headset. Again, I’ve got a pink headset from the same company (Powder Puff Pilot) which I like. There are lots of options available here, starting from lower end (under $150) to high end ($1000 and up). 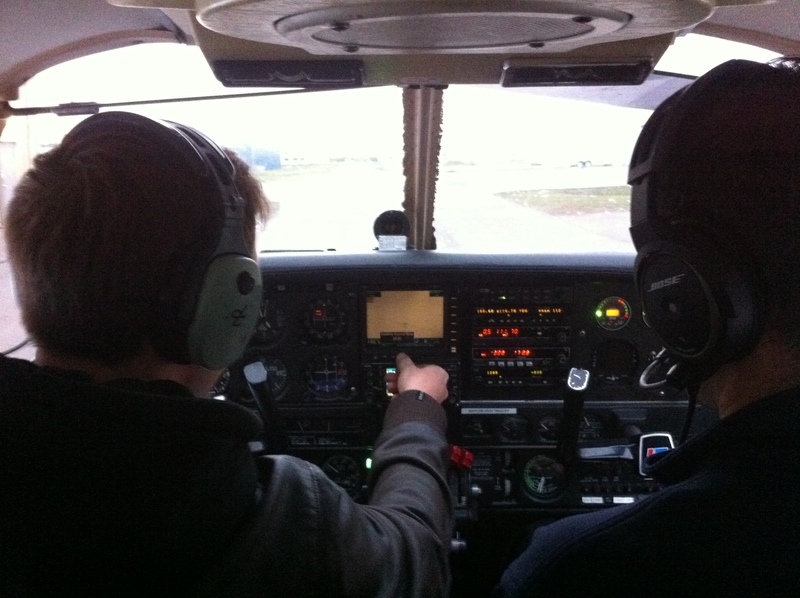 Consider how much your pilot flies and whether or not they are considering a career in aviation. If they are a more casual pilot, a less expensive but still good quality headset would serve them well. Again, if you want to spoil them the most high-end styles are the Bose and Lightspeed Zulu. I’ve also read that Sennheiser makes very nice headsets and they are quite a bit less expensive than the Bose and Lightspeed. For example the Sennheiser S1 Passive headset is priced under $400. The David Clark brand also has lots of options. Higher end headsets will have better noise attenuation (they will be quieter) and have a better fit. Lower end headsets often rely on thick ear cup padding to provide most of the noise buffering and some of them can be quite tight on the head and heavy, which is not great for long flights or regular, daily use. Foreflight is one of the most popular flight-planning software out there, and it’s sold on a subscription basis. 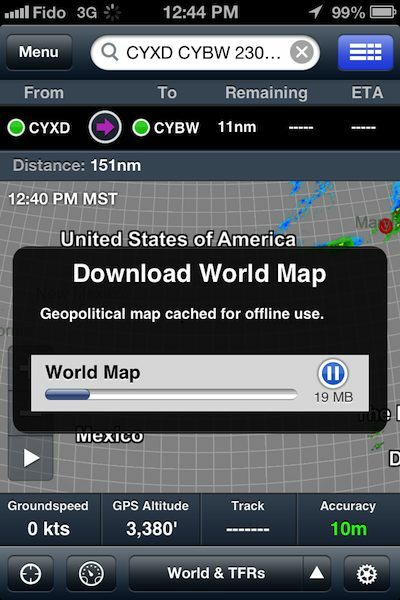 If your pilot has a iPad or other tablet, or an iPhone, they will appreciate the simplicity of this app. In this app you have your maps (VNC and VTA), IFR enroute charts, instrument procedures, and documents (iPad only). You also get full screen weather maps, airport data, plates, SIGMETS, AIRMETS, NOTAMS, real time map imaging with either IFR or VFR maps. There is less to carry around when you have this app! The app is sold on a subscription basis, and a standard subscription for the U.S. costs $74.99 and a professional $149.99. The app now has updates for Canada, and a Canadian subscription will cost $149.99 for the year. Those most pilots will have a regular kneeboard, many pilots now use an iPad or other tablet for flight planning, maps and calculations and not paper. An iPad kneeboard is a must have in this case, it keeps your iPad conveniently on your leg so it doesn’t slide around, and a comfortable elastic strap goes around your knee without the bulk. A kneeboard makes a great gift. 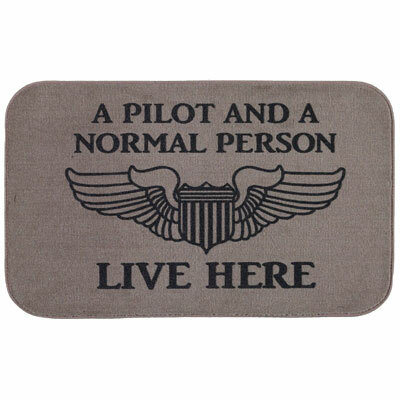 It was one of my first gifts I received when I started doing my pilots license. 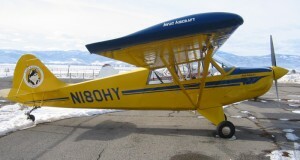 Most student pilots use the E6B, a manual flight computer that does unit conversion, fuel burn calculations and calculates wind correction angle, density altitude, among many other things. Consider getting them either a nice metal E6B, while it’s also a manual computer it’s made of metal and is a lot more robust than the paper one that comes with most ground school kits. 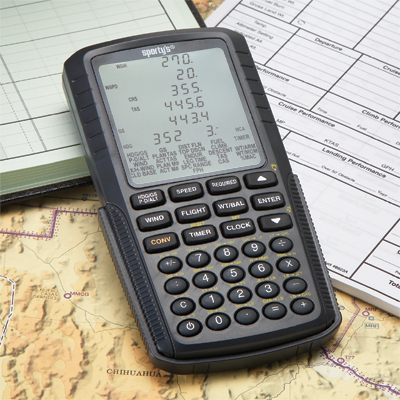 Nicer calculators like an electronic E6B are a great gift and priced around $60. 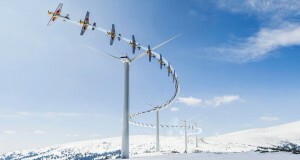 They do all the same calculations and more convenient and quick. 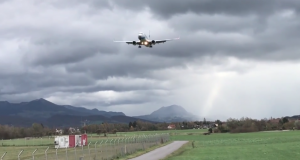 Almost everyone who flies, no matter if they are working on their license or already a working pilot, can appreciate a bit of a skill brush up. 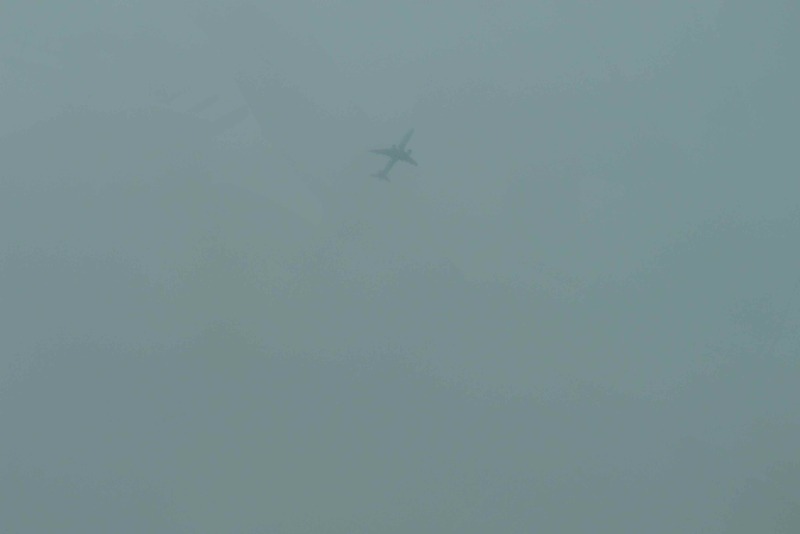 Many manoeuvres are seldom practiced past flight school. 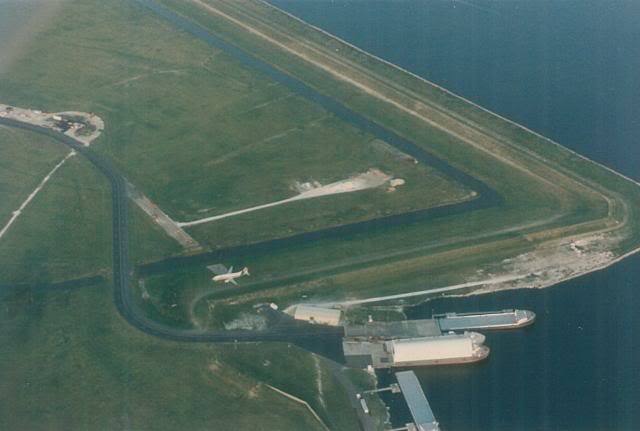 For example, stalls, precautionary and forced landings or things such as steep turns which don’t have much use in ordinary flight. But they are important and those skills need to be retained and reinforced. A review DVD or book can give an entertaining take on the basics to keep their skills sharp. You can even buy whole courses such as the instrument training course, and more. So if they are considering doing more training you can buy them an online course so they will have a head start. Not into books or DVD’s? Another idea is to buy your pilot a refresher session with an instructor at your local flight school instead of an instructional DVD or book. 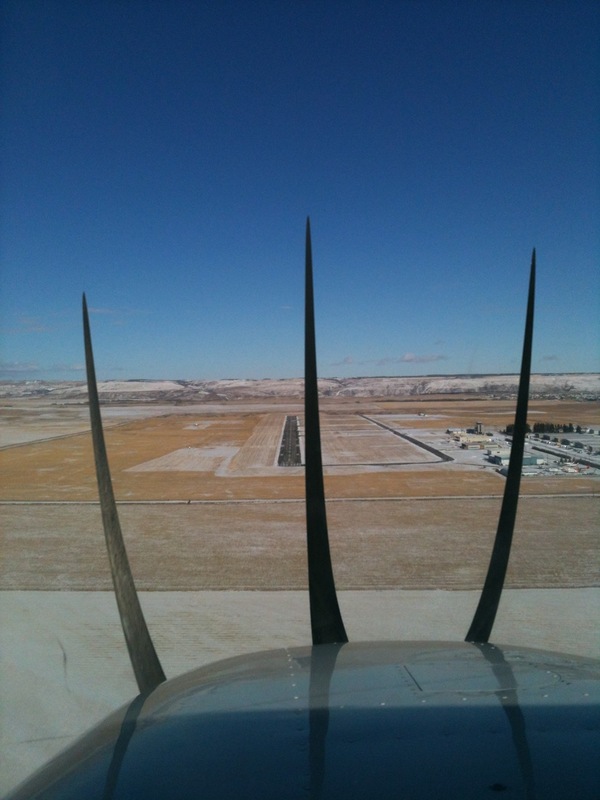 Often times many pilots want to do this but never find the time, so they will appreciate this. 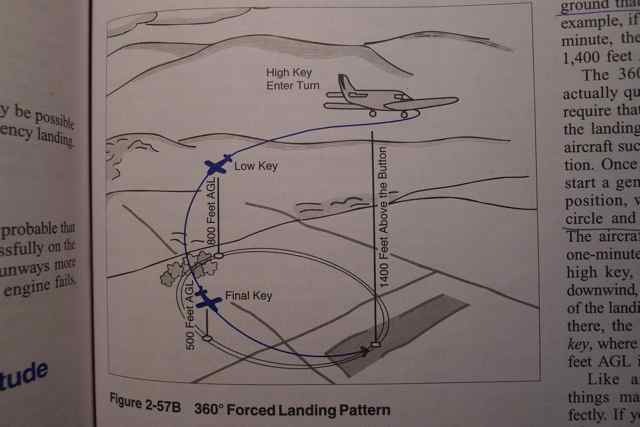 Flight instructors are always teaching and they know this stuff that most of us forget inside and out. 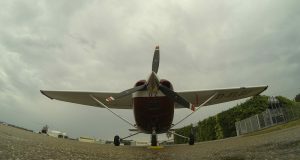 An hour with an instructor typically costs $60 or so and with aircraft rental it will be around $180, depending on the school. For the aviation enthusiast? 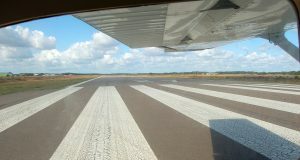 Consider getting them started in flying with a familiarization (fam) flight at your local flight school. 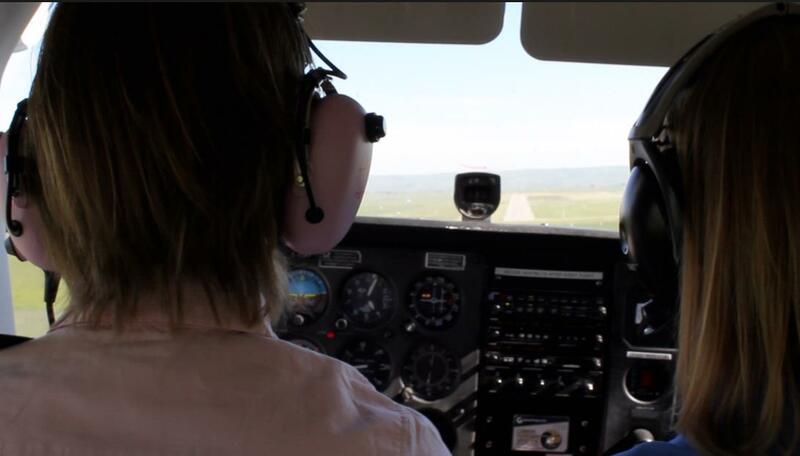 A fam flight is a deeply discounted first flight lesson which introduces them to flying and counts towards their training. I surprised someone with a fam flight for a gift once – and the look on their face the first time they flew a plane themselves was so worth it!